At Hamilton Media Solutions, we're happy to offer you a wide array of both still and video cameras. 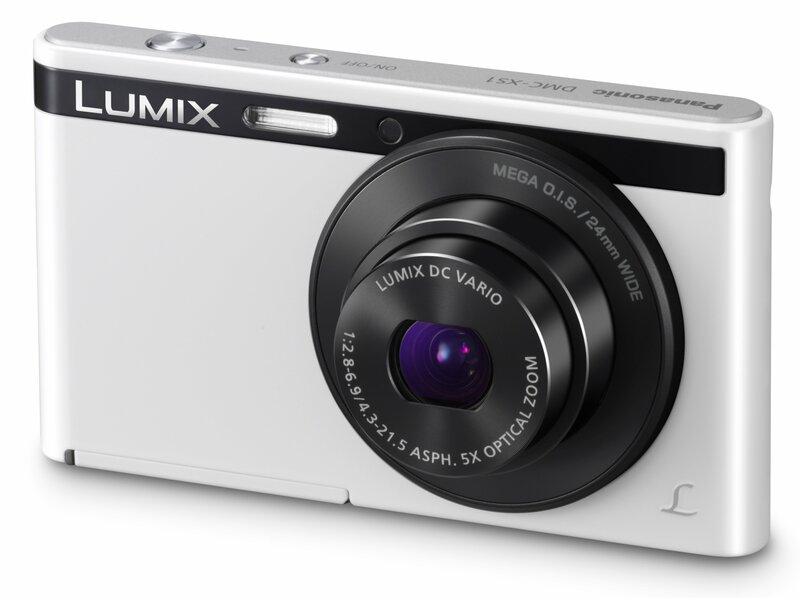 As an authorized Panasonic dealer, we will help fit you with the camera of your needs. Whether it's a basic camera to a professional camera, we have something for every budget! Drop in and see how we can help!